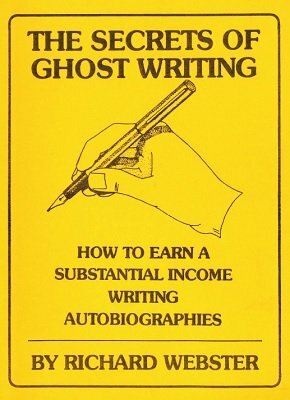 Basically, you become a 'ghost writer', writing people's life stories for them. There is nothing hard in this, though there are a few 'tricks of the trade' which will be covered in this ebook. At this stage you may be saying to yourself, "How on earth can I ghost write someone's autobiography? ", or, more importantly, "How can I persuade someone to pay me to write their autobiography?". These are both questions I asked myself more than ten years ago. This system is not my invention. It was told to me by an American writer who wrote dozens of these autobiographies. He told many other writers of his system, but to the best of my knowledge, I am the only other person who capitalised on the idea. Certainly, I have yet to meet anyone else who has done it.